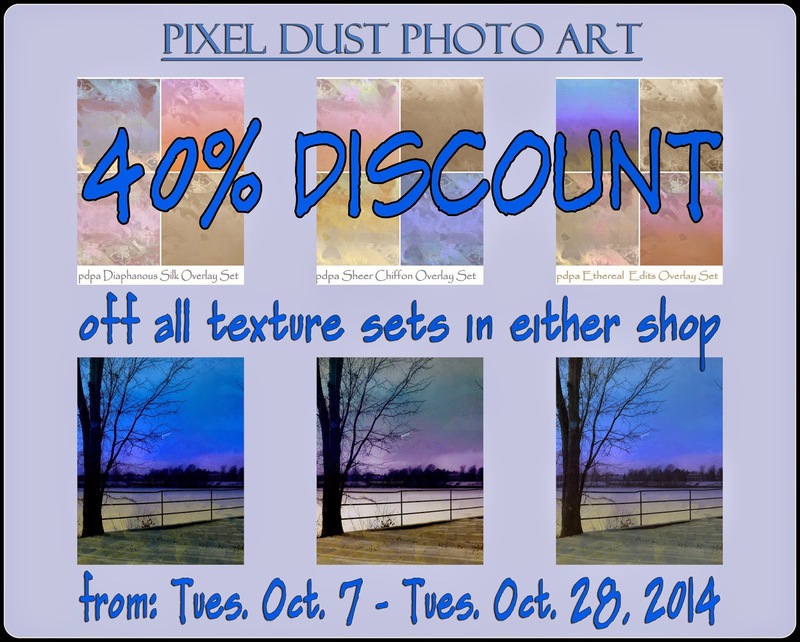 If you like to make digital photo-art by blending your photographs with fine art textures, you will be interested to know that all texture sets at Pixel Dust Photo Art are now discounted by 40%. Pop over to PDPA and take a peek at the unique texture sets available in both shops there. If you are new to using textures to enhance your photos and just want to try out a few, you will be glad to know that mini-texture sets containing only 4 textures per set are de rigueur at Pixel Dust Photo Art. At PDPA you do not have to purchase gargantuan texture sets containing dozens of textures just to experiment with adding a texture or two to your photographs. You only need a few textures to figure out if you would enjoy creating digital photo art with your photographs. 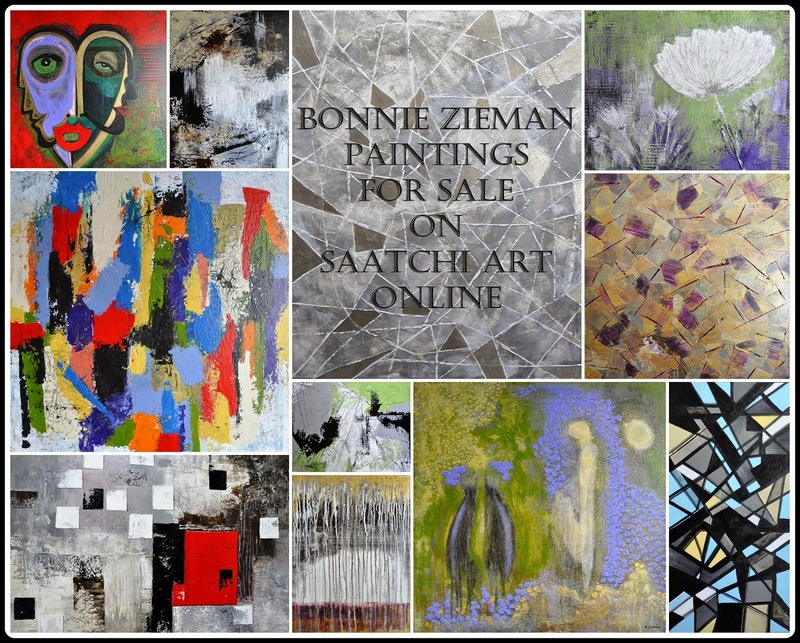 You will find custom-designed textures that intensify colours, that add a vintage feel, that help you create a piece of abstract art, that include script, among others. If you do not know how to use the textures - not to worry - there are dozens (probably hundreds) of free tutorials available that demonstrate how to apply and blend the textures with your photographs. You can visit a post here to see what can be done with some of my fine art textures. While you are there, scroll down through other posts to see examples of photo art created by photographers from around the globe. P.S. There are so many programs and apps available these days to help you create art with your photographs. Some of these apps are designed to help you make photo art using mobile devices, so you don't have to be a 'professional' photographer with the latest DSLR camera to make photo art. Great photo art is being made using i-phone photos! All apps and photo art e-courses encourage you to use textures in your photo artistry exploits. So check out PDPA's textures now while they are discounted.